COFFEE SEEDLINGS IN THE LECOS APOLO TERRITORY. PHOTO CREDIT: ELEANOR BRIGGS/WCS. Increasingly, the role of Indigenous Peoples in maintaining carbon stocks and preventing a climate tipping point in the Amazon and beyond is widely recognized. This role challenges us to consider how Indigenous Peoples should be supported by the global community to continue providing this benefit for the good of the entire planet. Almost thirty years ago, a global indigenous movement obtained recognition of their rights through the International Labor Organization №169 Convention on Indigenous and Tribal People. Although it does not meet all the aspirations of Indigenous Peoples for full control and veto power over infrastructure and extractive activities in the ancestral lands it was an important step towards greater respect for Indigenous People´s rights. Increasingly, the role of Indigenous Peoples in maintaining carbon stocks and preventing a climate tipping point in the Amazon and beyond is widely recognized. Based on this convention, constitutional and legal reforms have enabled indigenous people to begin securing legal title over their lands and territories. The challenge to obtain legal recognition of indigenous lands worldwide is huge. Nevertheless, in the Amazon the indigenous movement has had important advances, in particular during the 1990s, and has been able to secure legal recognition over of almost 75 percent of existing territorial demands. 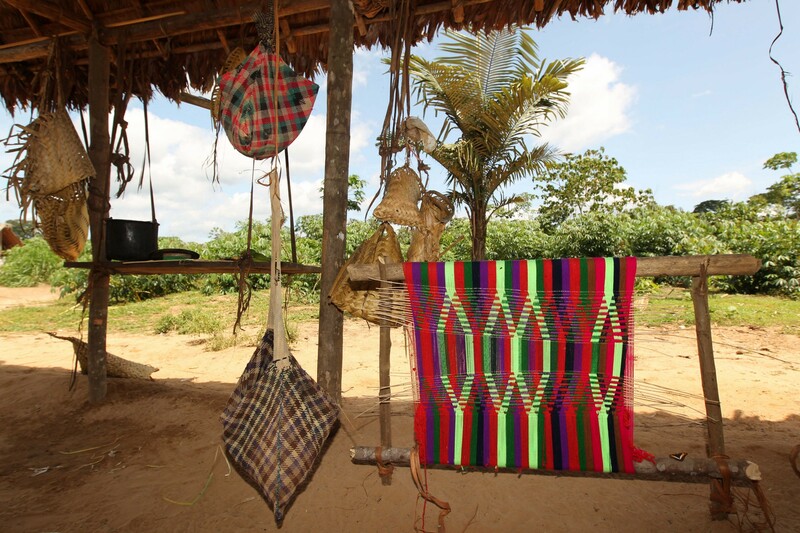 WEAVINGS IN A TSIMANE COMMUNITY. PHOTO CREDIT: MILENIUSZ SPANOWICZ/WCS. This achievement has not been easy. In 1999, I accompanied several women to form a shield around Celin Quenevo — President of the Tacana Council — to take him safely out of Ixiamas, where local groups of unregulated timber extractors were threatening violent action against him at the start of the titling process for Tacana indigenous land. While the actions of Indigenous Peoples have not contributed in any significant way to greenhouse gas emissions, their dependence on natural ecosystems makes their way of life highly vulnerable to climate change. As a result of such indigenous struggles, legally recognized indigenous lands and protected areas cover 45 percent of the Amazon today. Indigenous lands and protected areas frequently overlap with the largest blocks of unfragmented forest and play a critical role in maintaining forest cover. To succeed, however, Indigenous Peoples must be supported with long-term financing mechanisms. 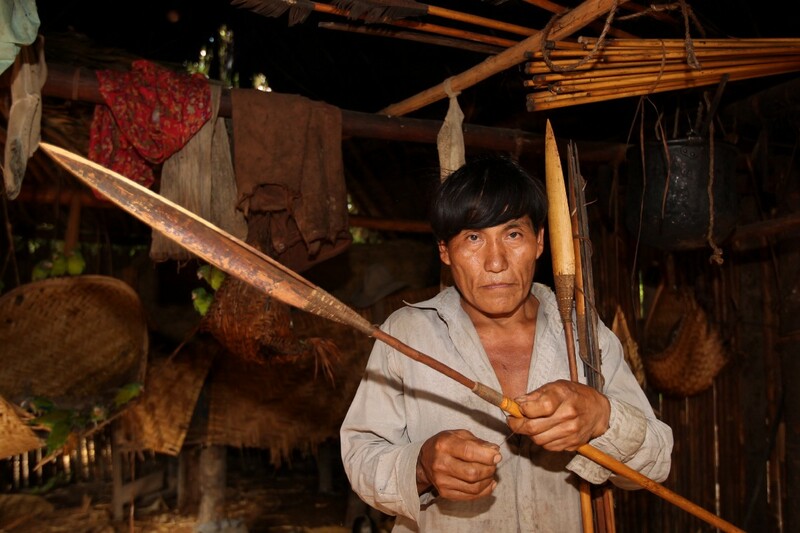 BOWS AND ARROWS IN THE PILON LAJAS INDIGENOUS LAND AND PROTECTED AREA. PHOTO CREDIT: MILENIUSZ SPANOWICZ/WCS. Design of these mechanisms must bear in mind that while the actions of Indigenous Peoples have not contributed in any significant way to greenhouse gas emissions, their dependence on natural ecosystems makes their way of life highly vulnerable to climate change. Recognition of this fact is both an issue of fundamental fairness and a recognition that Indigenous Peoples’ vast knowledge of nature, plants, and animals is of importance to the whole of humanity. Therefore, their role should not be reduced to keepers of carbon reservoirs. We must support indigenous efforts to maintain control over their lands and share their expertise through a rights-based approach that is respectful of their representative organizations, decision-making mechanisms, culture, and knowledge systems. 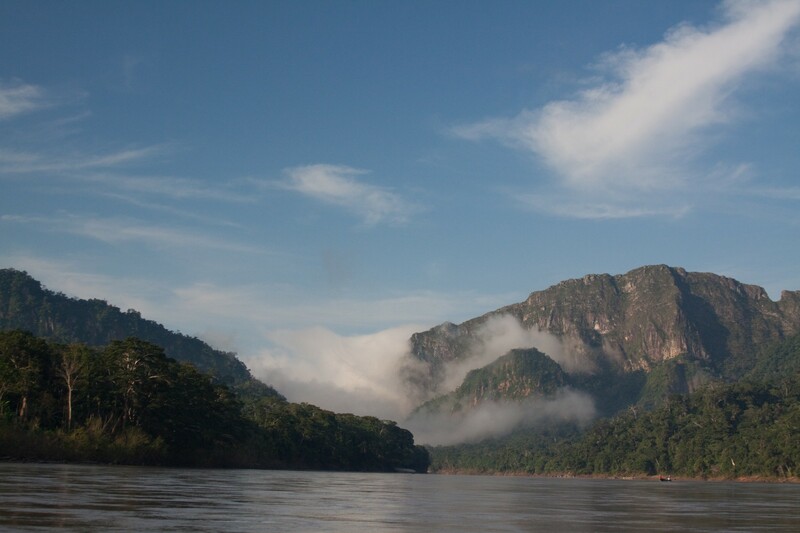 THE PIEDMONT BETWEEN THE TACANA INDIGENOUS LAND AND MADIDI PROTECTED AREA. PHOTO CREDIT: ELEANOR BRIGGS. An approach that is respectful of indigenous rights and culture will also go some way into stemming the emigration of young indigenous people and thus maintaining the socio-cultural continuum required for territorial management in a time of increasing urbanization and development pressures. We must support indigenous efforts to maintain control over their lands and share their expertise through a rights-based approach that is respectful of their representative organizations, decision-making mechanisms, culture, and knowledge systems. 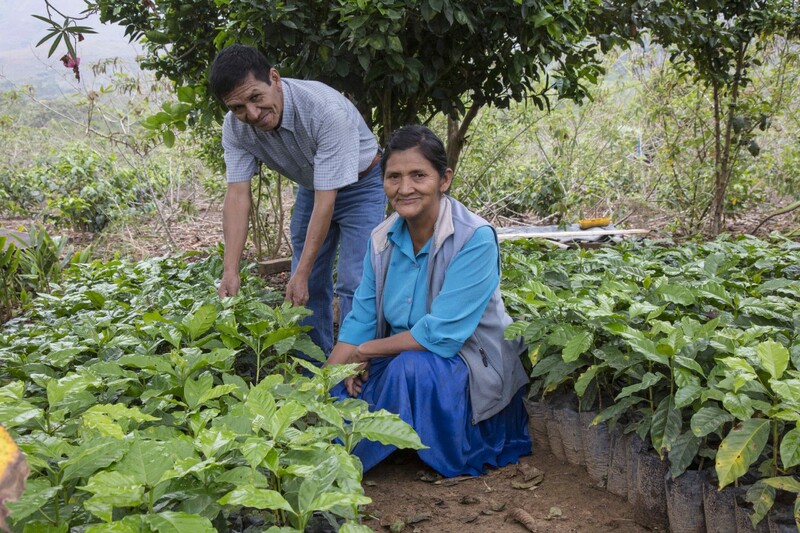 Financial mechanisms in support of Indigenous Peoples should acknowledge all the different values of ecosystems and biodiversity for indigenous people as they develop strategies to mitigate the effects of — or adapt to — a changing climate. Such mechanisms should support the different organizational and communication functions required for indigenous land management, where culture and nature are interlinked. 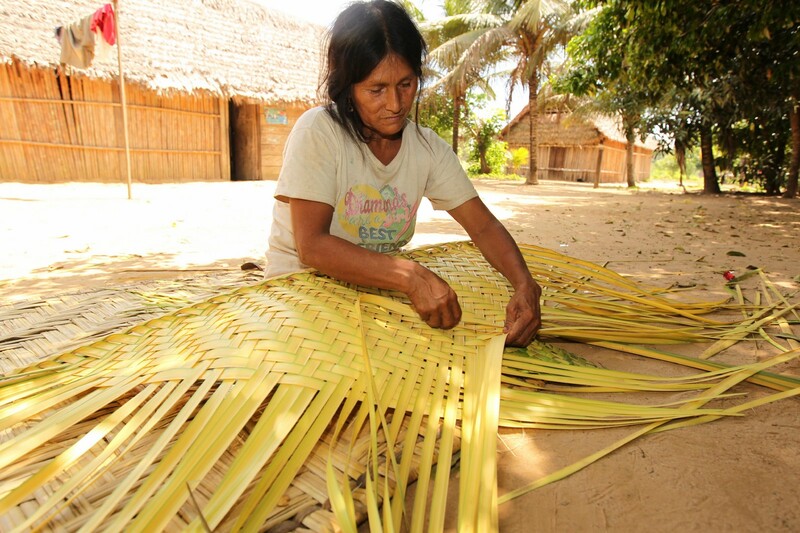 WEAVING JATATA PALM FOR THATCH ROOFS IN THE SAN LUIS CHICO TSIMANE COMMUNITY. PHOTO CREDIT: MILENIUSZ SPANOWICZ/WCS. Finally, at a time when indigenous people face increasing violence for defending their lands from a variety of interests over their resources, urban constituencies must support their efforts by advocating for national development plans that recognize and therefore protect the different values of indigenous lands. The same momentum that turned public opinion in several Amazonian countries in favor of the legal recognition of indigenous collective land rights in the 1990s is needed to help them maintain rights to these areas and their culture as we confront the urgent global climate crisis. Lilian Painter is Bolivia Country Director for WCS (Wildlife Conservation Society). Originally published at blog.nationalgeographic.org on September 11, 2018.